LOUISIANA: Planned Parenthood believes they can sue over abortion clinic license delay? NO. And here’s why. 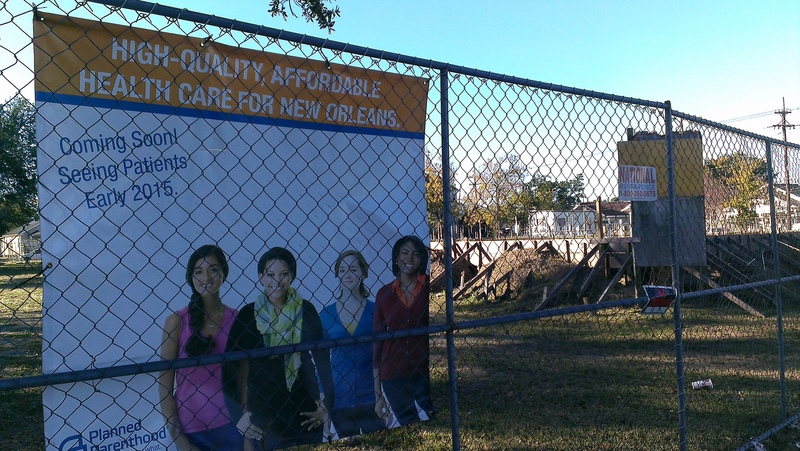 Dear New Orleans Planned Parenthood: Here’s the thing…YOU LIED. And you always do. You lied to the NOLA city council – buddied up the minority council women to close the deal. 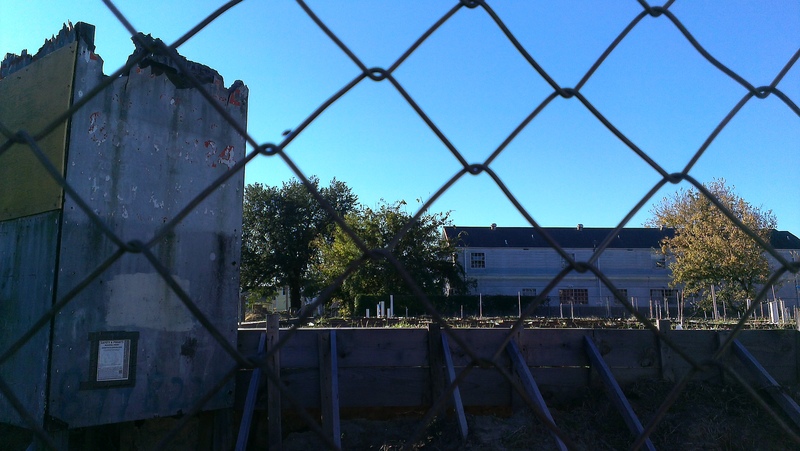 You got your coveted building right in the HEART of New Orleans KNOWING that the law was the, you know…THE LAW. Louisiana has the strictest abortion law in the United States, and even more importantly, the current Governor passed a bunch of it. So you have a great big pink mountain to climb. Oh, and interestingly, KeepLifeLegal was there at the very beginning. We came, we saw, we know. You built that mega center to kill, the STATE said NO to you at the VERY BEGINNING. You believed the city council that they could warp the law that protects unborn Louisianians just for you! NO! STOP BULLYING THE STATE. Cecile isn’t there to help anymore, NOLA wants PEACE, not abortion. Today, 25 unborn Louisianians will die from abortion…TODAY. BATON ROUGE, LA. Planned Parenthood wants a federal judge to force Louisiana’s health department to issue an abortion license for its clinic in New Orleans, saying in a lawsuit filed Friday that Gov. John Bel Edwards’ administration has put up unconstitutional roadblocks to licensure…….The lawsuit, filed in Baton Rouge federal court, challenges as unconstitutional both the delays in approval of the abortion clinic license and a 2016 law pushed by Edwards, an abortion opponent, to block Medicaid financing for entities that perform abortions in Louisiana. Read the rest here. BREAKING NEWS: [7/17/2016] Police Officers AMBUSHED in Baton Rouge; 3 dead, 3 others injured, 1 suspect dead, others sought as of 12pm CST. Agenda driven vigilante groups have spawn another killing spree. But there is another murder scene that goes very unnoticed by BLM and NBPP. This is quite coincidental that the so-called vigilante group ‘New Black Panther Party’ forms a new chapter in Baton Rouge while the very next day police are ambushed: “It is time for new leadership and a new organization to step forward in Baton Rouge…I feel like the New Black Panther Party is the organization that can bring new leadership to Baton Rouge.” Read the rest here. But what is even more vile than that is how Black Lives Matter AND the New Black Panther Party completely IGNORES the astronomical abortion rates of black babies in Louisiana. A short walk from the shooting, about 60% of all abortions at Delta ‘Clinic’ for Women will be unborn black children, while ironically the abortionist is a black woman. Do ‘black lives matter’? Of course they do, but why not the most innocent of black lives, the unborn?. Why don’t they support black women to keep their unborn children? Why not support black men to be better dads and husbands? Where is their ‘community’ that says they want to save the lives of their born children? The hypocrisy is overwhelming. See the abortion statistic report here. UPDATE [February 25, 2016 2:57pm]: Delta ‘Clinic’ can only refer abortion minded women to Women’s ‘Health Care’ Center on General Pershing Street in New Orleans, read more about this here. Delta can only provide abortion counseling only. While this is a great victory, our work is not yet done. New Orleans is 85 miles away but at this point can continue to kill unborn Louisianians. It is our prayer and hope that this will make abortion minded women change their minds and keep or adopt out their precious baby; for every adoptable newborn, at least 35 couples are waiting for the opportunity to be the baby’s forever family. We have been on the sidewalk at Delta and we thank God first, and every prayer warrior and the faithful who come to the sidewalk to counsel and speak with these precious moms. Many lives have been saved over the 30 years Delta has been in existence because of their dedication. If it were not for a persistent and precious sidewalk warrior at Delta, I would not be in prolife ministry. Thank you Richard, and thank you to all who have prayed and ministered there. Our lives have changed forever! GIVE GOD THE GLORY! [February 25, 2016 1:15pm] In today’s podcast, we discussed the victory in Louisiana; they can FINALLY enforce the transfer agreement law. And it’s about time! Almost always, the abortionist can circumvent OR clearly disregard LAW and still be able to ‘operate’ their ‘business’. But this time, the lawless have to abide, at least for now. Looks like the Louisiana Department of Health and Hospitals said NO: Planned Parenthood received a rejection letter this past week from the DHH saying “Planned Parenthood didn’t demonstrate the need for another abortion facility in Louisiana”. I’d say that the Big Easy ain’t so easy. Louisiana was voted the most prolife state by Americans United for Life. Louisiana has five other facilities in the state that are waiting on a March 30 court date to decide the fate of the new law. Read the rest here. But just like in other states, when these abortionists run out of money fighting new laws to keep them from hurting women, they stop the ‘fight’. Remember that when you hear of an abortionist saying they do this for women, for ‘reproductive health’ and ‘choice’. When they can’t afford the court fight, they quit. Money. Money. MONEY. “Your application failed to establish the probability of serious, adverse consequences to recipients’ ability to access outpatient abortion services if you are not allowed to apply for licensure,” Health and Hospitals Secretary Kathy Kliebert wrote in the rejection letter. Read the rest here. 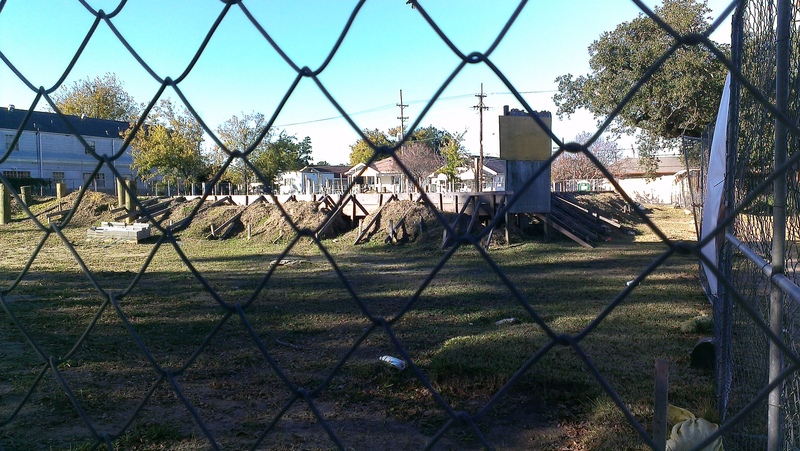 Last Thanksgiving Day, I personally saw the ‘progress’ of the proposed New Orleans Planned Parenthood site. 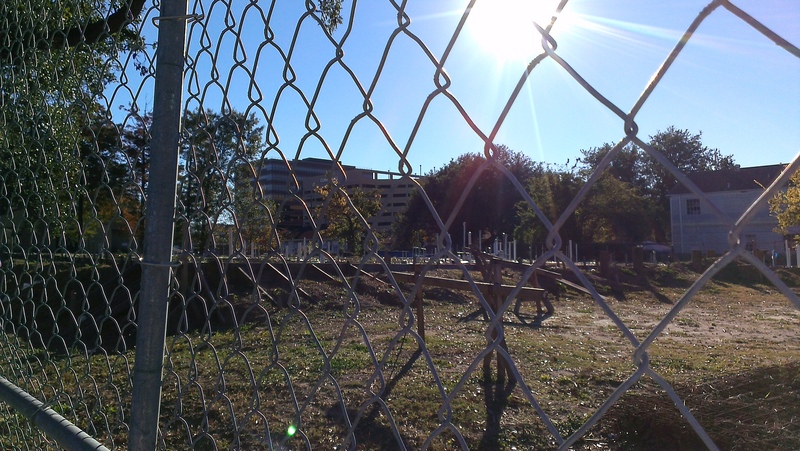 Below are photos showing the progress from July of 2014 to last November 2014…NONE. Boycotting and peaceful protests work.